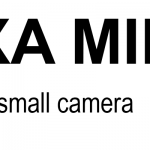 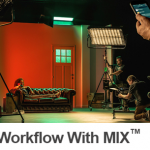 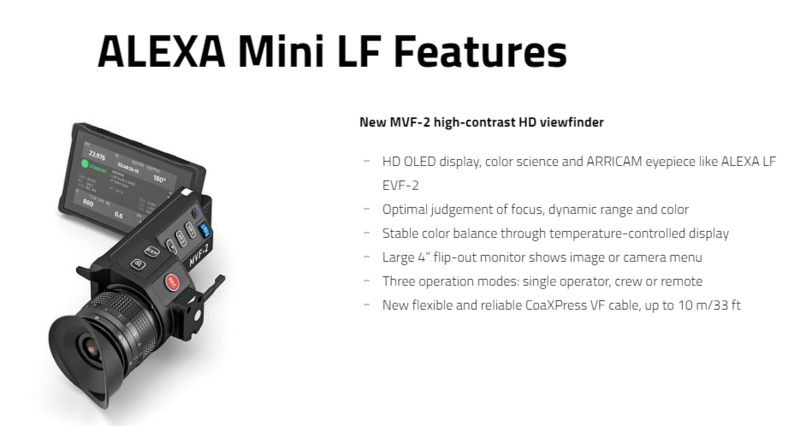 HomeUncategorizedARRI launches the Alexa Mini LF! 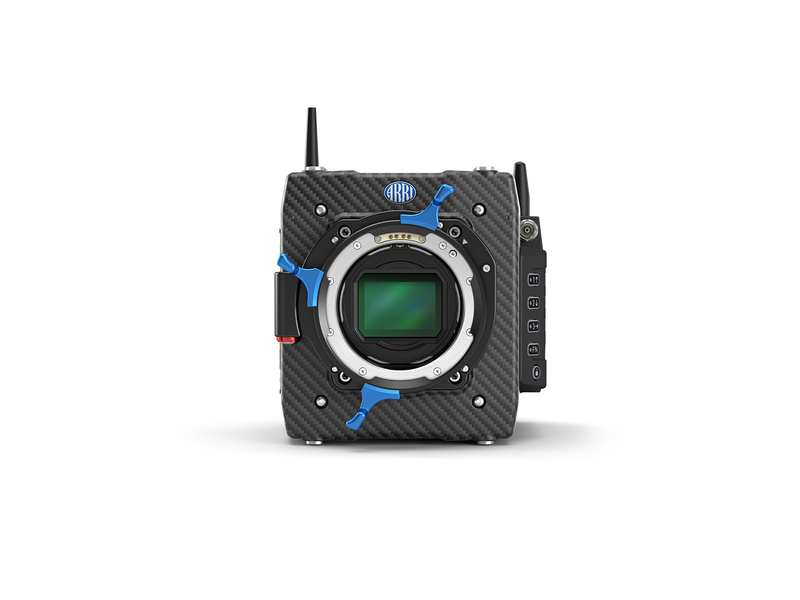 The large-format ALEXA LF sensor is now available in a compact and light weight form factor, bringing new creative possibilities. 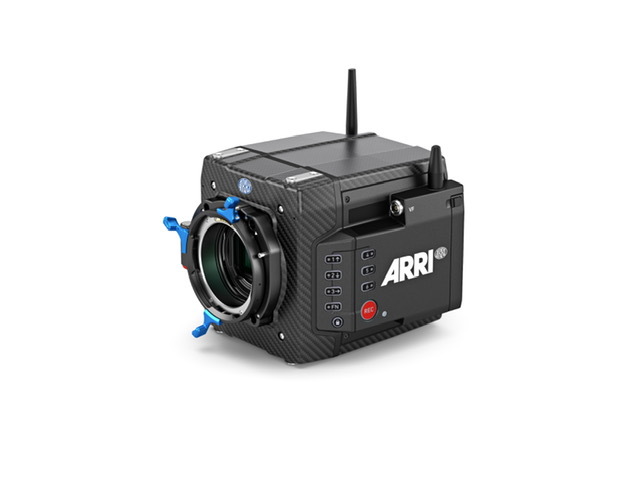 Contact Cine Equipment to find out more!